As you may know, my dear sister is getting married this August. Yay! At some point this Spring, she mentioned something about knitting a sweater to wear at the reception. Of course, I loved the idea! 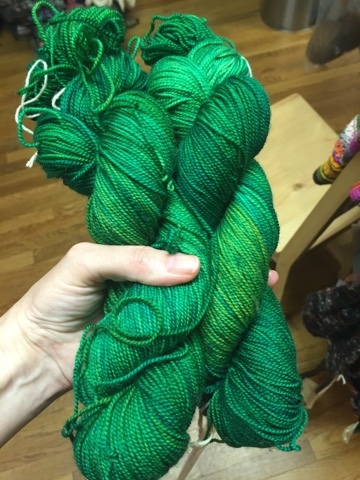 I started snapping pictures of every green yarn I came across. Did she want wool or cotton or linen or silk? Berlin's weather is highly unpredictable in summer, and it will be an evening ceremony and reception. I encouraged wool, which would also give her plenty of opportunities to wear it after the wedding. 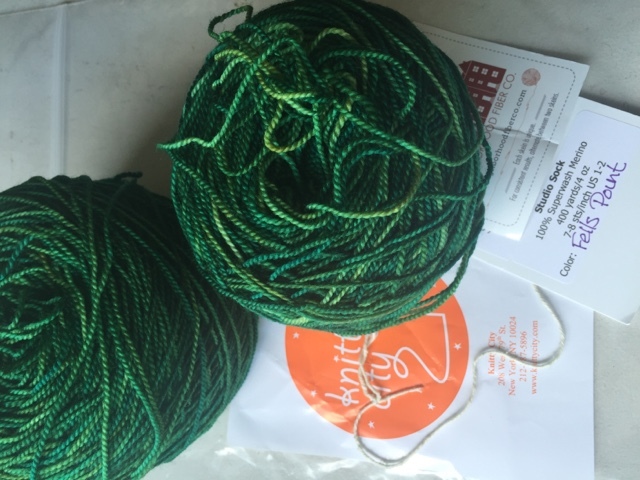 In the end I found a couple of gorgeous skeins of Neighborhood Yarns sock yarn in Fells Point at Knitty City, and I will be knitting a sweater for my sister as a wedding gift. 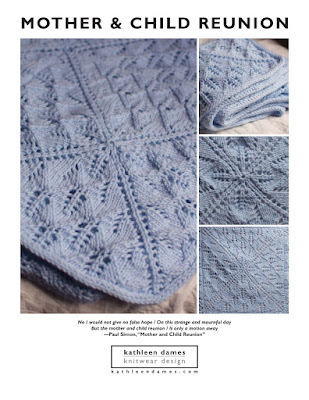 I plan to document the process of designing and crafting this cardigan for her here, and hope you will enjoy following along. This yarn is SO my sister!